Intel's Senior vice president and general manager of the Client Computing Group Gregory Bryant, detailed the company's upcoming innovations at their Computex 2018 keynote. According to Bryant, "As we transition to the data-centric era, the PC remains a critical facet of Intel’s business, and it’s an area where we believe there are still so many opportunities ahead." "Today, at Computex in Taipei, I shared our vision for the future of the PC and introduced a wide range of new technologies that will help us and the broader ecosystem make this future a reality. One that transforms the PC from a simple computer into a platform that can power every person’s greatest contribution." In terms of the specific vectors of innovation Intel are looking to address, the keynote covered upcoming advances in device performance, connectivity, battery life, adaptability and intelligence. Intel announced plans to release two new mobile-focused additions to their 8th Gen Intel Core processor lineup in the form of the new Whisky Lake U-series and Amber Lake Y-series. Intel says these new chipsets will feature up to double-digit performance gains alongside integrated gigabit Wi-Fi. "Expect more than 140 new laptops and 2 in 1s from OEMs starting this fall," Bryant says. 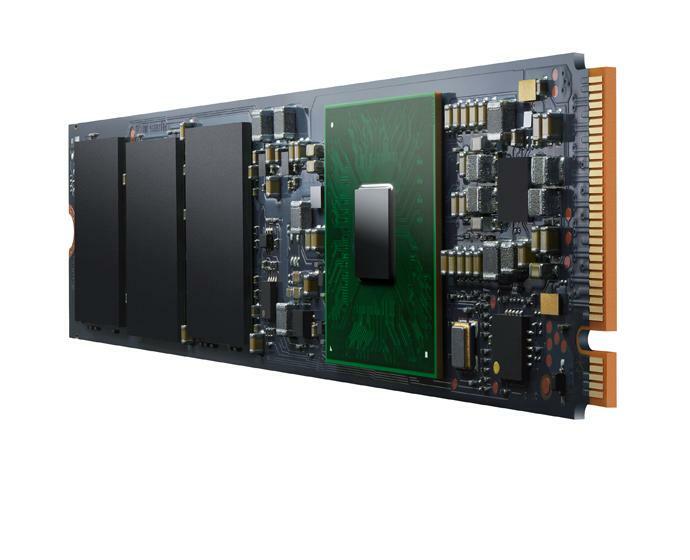 Further bolstering their presence in the mobile hardware space, Intel also announced that it's high-end Optane SSD memory will now be available in an M.2 form factor. 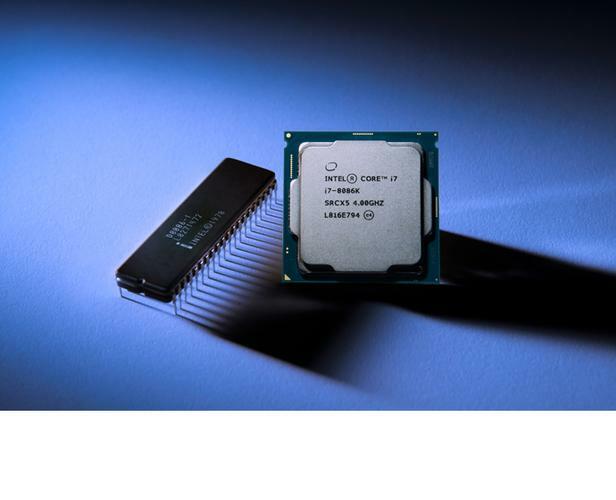 Meanwhile, for desktop users, Bryant announced that Intel will be rolling out a new X-series and Intel Core S-series processor "by the end of the year." The company will also be looking to celebrate the company's 50th anniversary (and the 40th anniversary of Intel’s x86 architecture) by releasing a limited edition 8th Gen Intel Core i7-8086K processor with a 5.0 GHz turbo frequency. On the 5G front, Intel announced that American telco Sprint will be partnering with the company to sell Intel processor based, 5G-connected PCs in stores around the world.What's more, to help users get the most out of these 5G-connected devices, Intel announced that they're working with panel manufacturers Sharp and Innolux to engineer a Intel Low Power Display Technology. "Through continued innovation with the industry, we expect to deliver an additional four to eight hours of local video playback – that means battery life could be up to 28 hours on some devices," Bryant says. Last but no least, Intel announced plans to introduce a new AI on PC Develop program to provide tools and training for developers – including the OpenVINO toolkit and Windows ML. "Our plan to bring AI to the PC is by delivering tools and resources to the developer community and collaborating with OEMs to package the AI capabilities into new devices." For a full wrap-up of everything that happened at Computex 2018, click here. Disclosure - Our coverage of Computex 2018 was sponsored by ASUS, who covered the cost of our flights and accommodation.